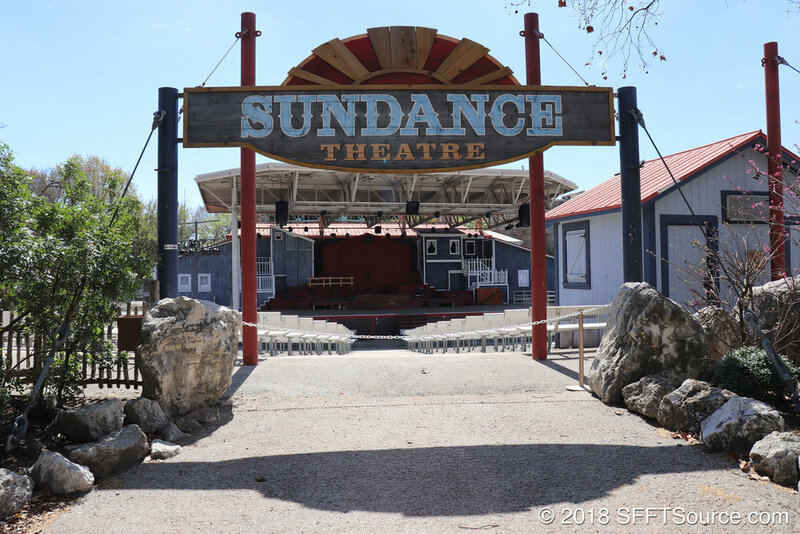 Sundance Theatre opened with Fiesta Texas in 1992 and produced many country shows for several seasons. However, after the Spring of 2015, the country show officially ended. The park typically produces a Fright Fest rock show each season in this venue equipped with a live band.